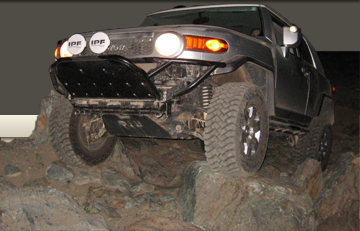 Expeditions, trail runs, or gatherings » FJ Summit 12! Classifieds » Moving...emptying garage. Free stuff inside.